Everyone's EatsieBox is unique – set your preferences after checkout to tell us what kind of snacks you prefer, and we'll surprise you with an assortment of treats you're sure to love. We have a wide variety of items from lollipops, jerky, and cookies to international snacks, spicy treats, jams and jellies, and chips – even cat and dog treats! If you choose not to customize your box, you'll receive items from all categories except spicy and pet treats. 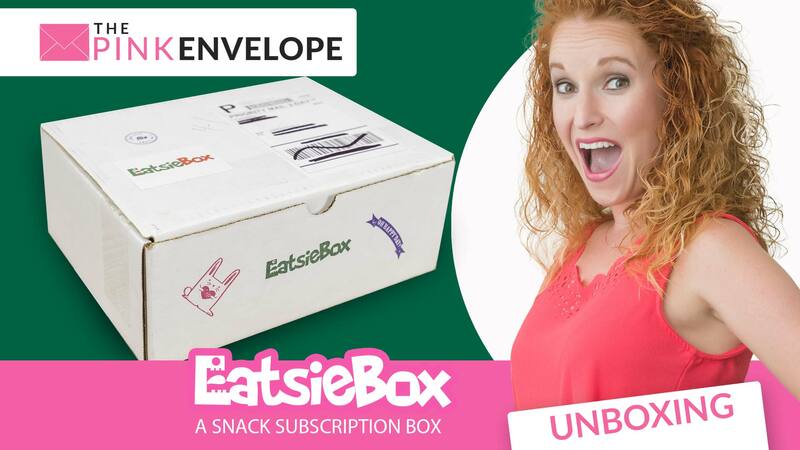 Here's my Eatsie Box review! 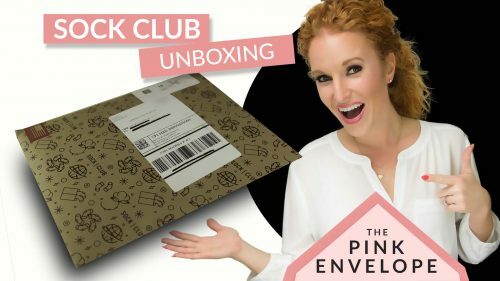 This is a brand new snack subscription box for us and I am so excited about it. Here are a few of the items I received: Lorissa's Kitchen Ginger Teriyaki chicken cuts, Simply 7 Hummus Chips in Sea Salt, World Peas Texas Barbeque, Enjoy Life Chocolate Chip Crunchy Cookies, Primizie Thick Cut Crispbreads Gouda & Garlic, Lovely Candy Co Chocolaty Fudgee Rolls, Bali's Best Café Latte Candy, Natural Nutfull's (3 of them), Panda Blueberry Licorice, YumEarth Organic Pops, Chimes Ginger Chews in Mango, Goodness Knows snack squares, Nestlē Lion bar and my 4 year olds favorite – a Viking Rubber Duck! We have tried and loved the organic pops. And we are now Yumearth addicts!!! We ate the chocolate chip cookies quite quickly and made ourselves stop but now that this post is up….here we go! I can't wait to eat it all! All of the items here can be purchased in their online store. So find what you love and go get some more. Those items you don't, no loss. 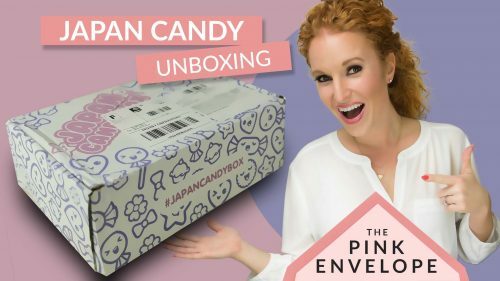 I LOVE snack subscription boxes for this very reason. Each EatsieBox is about the size of a small shoebox and contains between 7 and 12 items, including full-size, snack-size, and sample-size items. A full-size box will contain between 1 and 2.5 POUNDS of snacks. An EatsieMini box is about half the size and will contain 4-6 items. Depending on the type of snacks we send you, you may receive heavier or lighter boxes each month. What can be found inside? Each box is unique to you. Just set up your options and your box will contain only those types of items you selected.